Students learn differently whether that’s through a different pace, technique, or method. 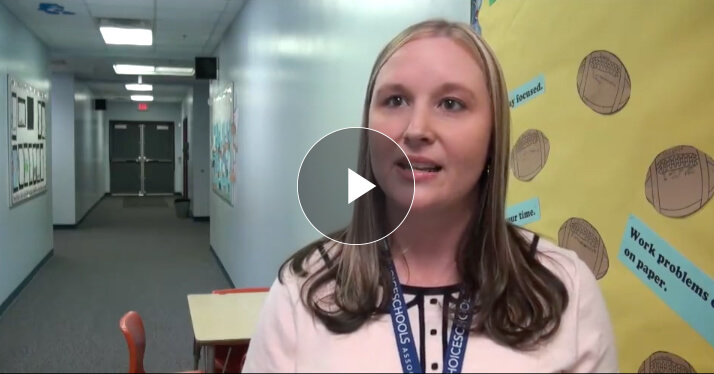 Shaya Helbig, a second grade teacher at Benton Harbor Charter School Academy (BHCSA), understands this and implements strategies within her classroom to ensure she’s able to reach all students in their journey through learning. 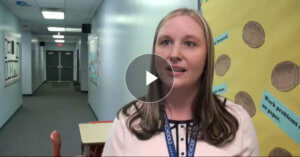 “She’s great at building relationships in her classroom with students and at home with their families,” explained Sara Ballinger, BHCSA Assistant Principal. 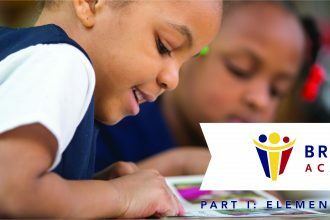 Differentiated instruction is critical in elementary classrooms, since students are at a development point where they’re not quite sure how to communicate their lack of understanding in a specific area. Shaya utilizes differentiated instruction to ensure that her students’ weaknesses are diminished, while also ensuring that her students’ strengths are further built upon. 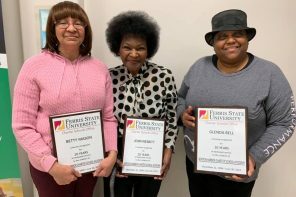 Helbig is more than Benton Harbor Charter School Academy’s second grade teacher; she was also a finalist for Michigan Association of Public School Academies’ (MAPSA) Teacher of the Year 2015. Within BHCSA, Shaya also assists as a teacher mentor, Science Olympiad leader, Career Day coordinator, and a member of the school’s leadership and turnaround teams. 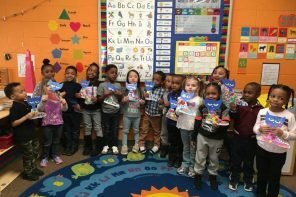 Choice Schools Associates (CSA), Benton Harbor Charter School Academy’s management company, is equally impressed with the work Shaya has been doing at BHCSA.